policy for seed varieties developed by other companies and contain the Roundup Ready trait. Monsanto will maintain full global regulatory support for this first-generation technology through 2021. This will allow grain from the 2014 crop to be sold and processed. We will continue to monitor and assess the planned use of this first-generation technology beyond 2021 and work with appropriate stakeholders on any extension of regulatory support that may be needed. Universities will also be able to offer soybean varieties containing the Roundup Ready trait. A number of universities have been breeding with the Roundup Ready soybean trait for a number of years and they will be able to continue this both now and following expiration of the patent. 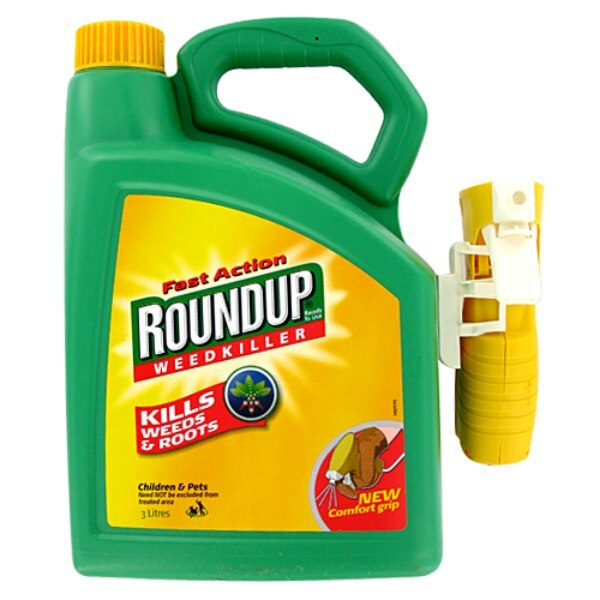 Roundup is a herbicide produced and sold by Monsanto and is a billion-dollar product that generates about 40 percent of the company's annual revenue. What is Roundup Read Soybean ? Roundup Ready soybean is a soyben plant containing a herbicide resistance gene ( genetically transformed). This gene makes the soybean plant resistant to roundup herbicide. Weeds in the soybean field can be eliminated easily by spraying the herbicide without affecting the soybean plant as they contain the resistance gene.